There is no need to miss your work out while on vacation. When you stay at The Landing at Morro Bay you will received up to 2 complementary day passes to Fitness Works of Morro Bay, a thirty dollar value. 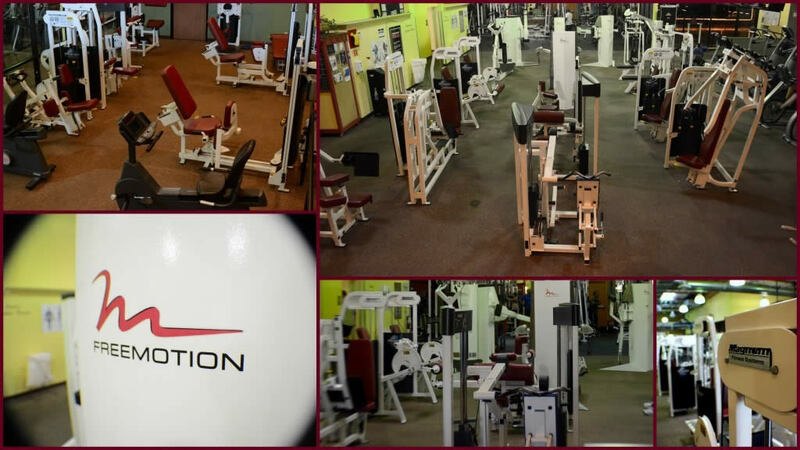 Fitness works has been locally owned and operated for the last 20 years. Whether it be yoga classes, weight lighting or just some cardio on the treadmill, this gym has everything you need to get your sweat on. Fitness works even caters to Seniors and those who are new to working out with specialized classes and trainers. Begin your workout with a brisk walk or light jog to the facility as it is only .8 miles from the hotel. So when packing don’t forget your workout clothes! Please know that this special only runs Sunday through Thursday through May 25th 2017. If you would like more information on Fitness works please see the link on our partners page.